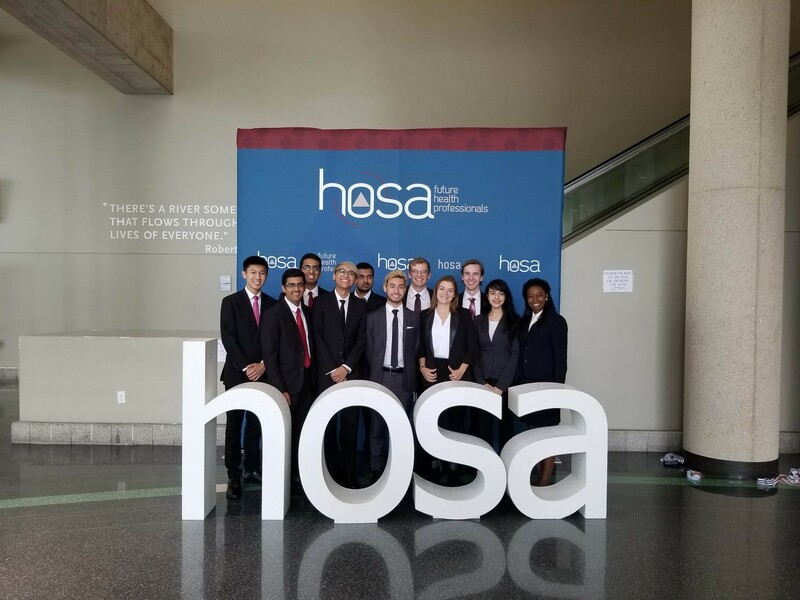 This summer, 11 students represented the University of Ottawa at the HOSA-Future Health Professionals International Leadership Conference (ILC) in Dallas, Texas. HOSA is devoted to providing university and high school students with an opportunity to explore their passions for healthcare. HOSA accomplishes this by organizing national and international conferences comprised of debates, case studies and exam-based competitive events, with a heavy focus on team-work, leadership, and simulation of medical practices. Originally founded over 40 years ago in the United States, HOSA is the largest student run health organization in the world, now counting over 220,000 members. At the international level, 10,000 students from high schools and universities around the world qualified to compete in over 40 events such as Forensic Medicine, Pathophysiology, and Veterinary Science. The University of Ottawa’s second ILC was one marked by success, as gold medals were won by Keshav Goel, Rishi Gupta, Olivier Brandts-Longtin, and Graham Sanford on the Biomedical Debate team, and by Jarett Quimpo and Jonas Kraft in Forensic Medicine. Kathel Dongnang-Ngoula won silver in her event of Biomedical Laboratory Science, and 3 other members were finalists in their events. Throughout their week in Dallas, all competitors had the invaluable opportunity to participate in enriching workshops, network with like-minded students and professionals, and ultimately grow their understanding of biomedical science and healthcare.